Gerald Cannon Quartet Scullers Boston, Gerald Cannon (Bass), Sherman Irby (Alto Sax), Rick Germanson (Piano), Chris Beck (Drums). Bassist Gerald Cannon moved to New York City from Wisconsin at the age of 28 and immediately hit the NY jazz scene. He started to perform with the Harper Brothers and Justin Robinson and landed a gig with Art Blakey and the Jazz Messengers. He also worked with Roy Hargrove and most recently legendary pianist, McCoy Tyner. Cannon has a new release, Combinations and he'll be celebrating the release at Scullers on Nov 18. Saxophonist Sherman Irby is currently a member of the prestigious Lincoln Center Jazz Orchestra, led by Wynton Marsalis. 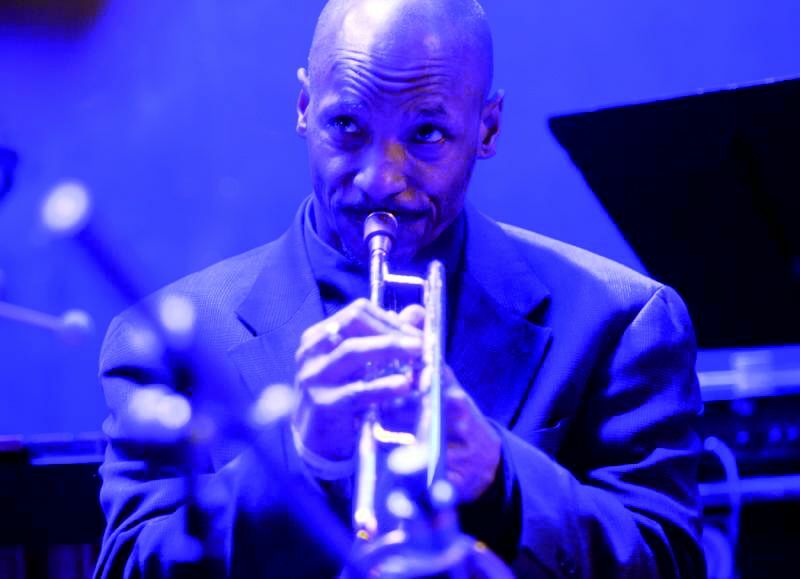 He has also worked with Roy Hargrove, Elvin Jones, The Boys Choir of Harlem and pianist Marcus Roberts. Irby has recorded several albums for Blue Note Records and his own Warrior Records label. Pianist Rick Germanson won the GRAND PRIZE at The American Pianists' Association Jazz Piano Competition in 1996 and has several albums as a leader and is the pianist of choice as sideman on over 40 recordings. Rick has worked with a multitude of great jazz artists including Javon Jackson, Wayne Escoffery, Elvin Jones as well as recent stints with guitarist Russell Malone and bassist Kyle Eastwood. Drummer Chirs Beck hails from Philadelphia and he currently works with various artists such as, Tim Warfield, Terell Stafford, Orrin Evans, Duane Eubanks, Philadelphia legend Bootsie Barnes and Latin jazz pianist Elio Villafranca and a host of other musicians from both Philadelphia and New York. Smalls, NEAL SMITH "ALTO MADNE"
The Caramoor Jazz, Katonah NY Echoes With a Friend McCoy Tyner, Geri Allen, Craig Taborn Francisco Mela. Gerald Cannon, Geri Allen, Craig Taborn Francisco Mela. , Gerald Cannon, Geri Allen, Craig Taborn Francisco Mela. 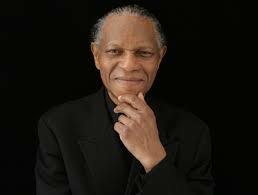 The Empoli Jazz Festival , Florence, Italy Echoes With a Friend McCoy Tyner, Geri Allen, Craig Taborn Francisco Mela. McCoy Tyner, Geri Allen, Craig Taborn Francisco Mela Gerald Cannon. Francisco Mela Drums, Leo Genovese, Piano Gerald Cannon, bass. Blue Note Jazz Club is now proud to present jazz trio Sherman Irby / Gerald Cannon / Francisco Mela honoring McCoy Tyner on this day. McCoy Tyner Blue Note NY, Gerald Cannon (bass), Gary Bartz (sax), and Joe Farnsworth (drums).